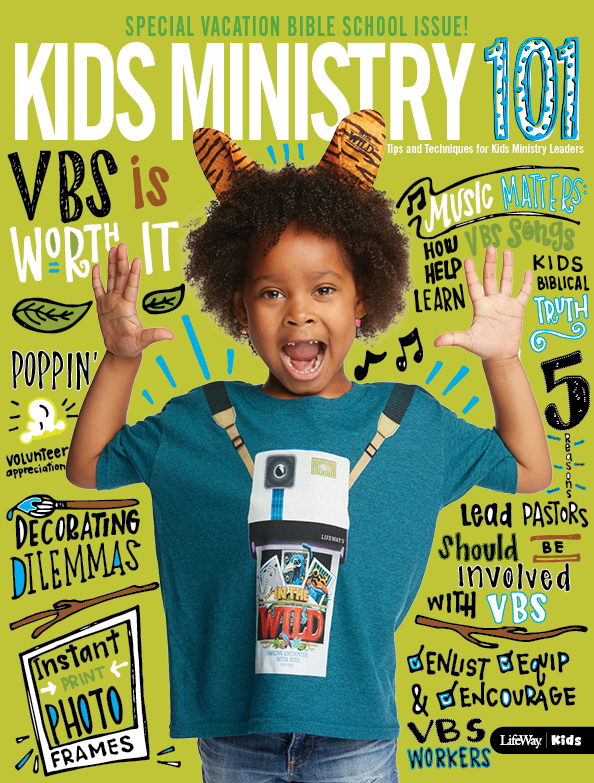 It’s VBS month on the Kids Ministry 101 blog and to celebrate we are doing a big giveaway!!! What are we giving away, you ask? 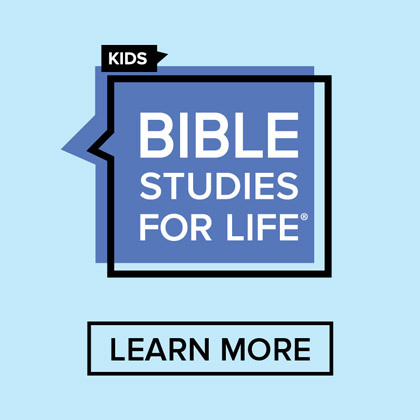 Free VBS for your church!! So what exactly does "free VBS" mean? It means if you win this giveaway, we’ll provide up to $300 in Big Apple Adventure or Club VBS: Beach Blast curriculum for your church and ship it to you for free!! There are two ways to enter the giveaway, and you can enter once using each of these ways between now and midnight on January 31, 2011. So bottom line, two entries per person are allowed. 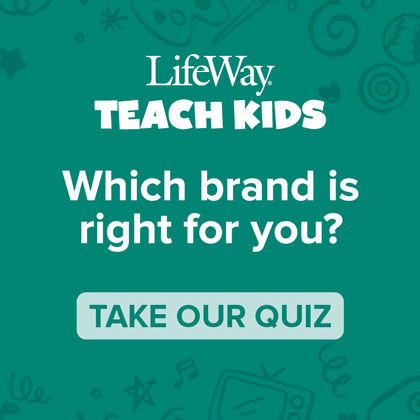 Entry #1 – Comment on this blog post and tell me how long you have used LifeWay’s VBS at your church – including the name of the first theme you used!! 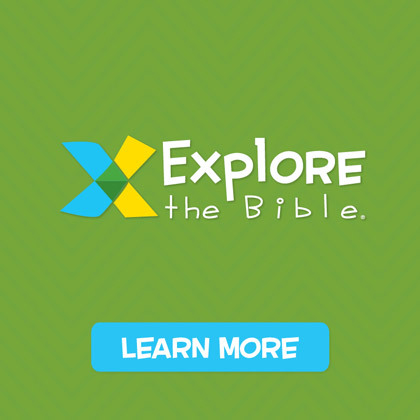 If you haven’t used LifeWay VBS before, tell me that too! Entry #2 – Let your friends on Facebook and/or Twitter know you entered our giveaway and link back to our blog, then come back to this blog post and leave another comment. 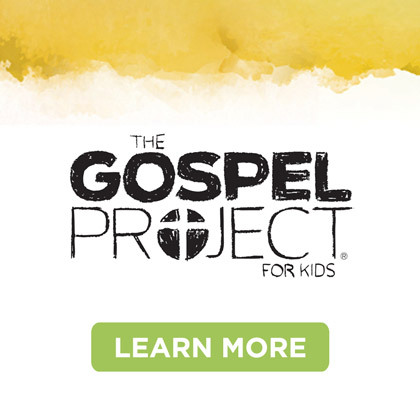 We’ll announce the winner on the Kids Ministry 101 blog on Tuesday, February 1st.